Read stories and tips from other readers. Submit your own experiences and pictures. Still at the planning stage? Ask a question. 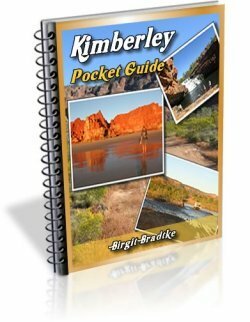 I and all future readers would love to hear about your Kimberley adventures. Yes, people want to read YOUR stories and see YOUR photos! 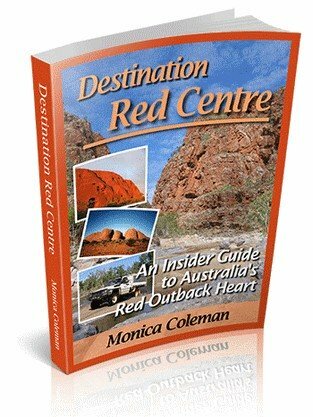 I'd love to hear about your experiences in the Kimberley, your top travel tips, the gems you discovered... anything about the Kimberley that you can share with us. Others who read this site will greatly appreciate it, too! 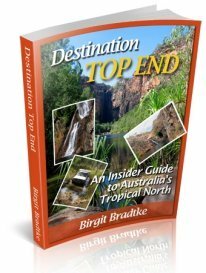 So please submit your trip reports, your photos and your tips here. If you have you been to the Kimberley, plan on going, or know someone who has, join the conversation! Show off your photos and videos and share your experiences or tips. You can of course also comment on other submissions. Whether you agree or disagree, chime in. The more opinions the better! And please, if you know others who you think have valuable experience, great photos, handy tips, anything really, let them know to come here and jump in! 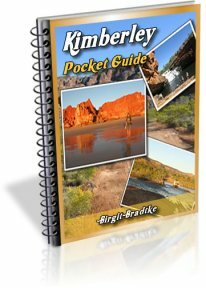 Use the form below to share your Kimberley adventure, trip report, travel tips, or to ask a question. Enter the title of your Kimberley tip, story, rant or rave. You can also upload a picture. Have you decided which picture to load? Great! Click the button and find it on your computer. Then select it, and click "Open" on your computer. That's it. Large photos (over 600x800px) may cause an error. If you need to resize your image, try this easy and FREE image resizer.